is that on the corner of front and rice? 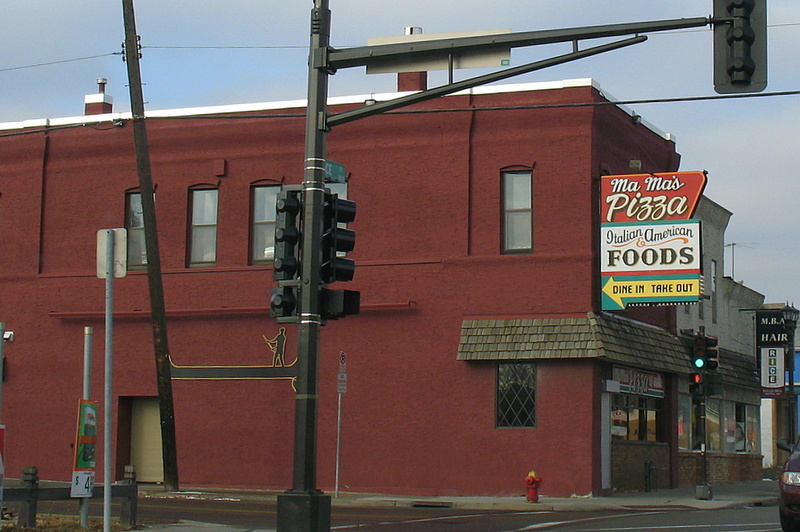 i have a friend who swears it's the best pizza in the twin cities. and the pioneer press did a story on it recently, about what a loyal and wonderful clientele they have.